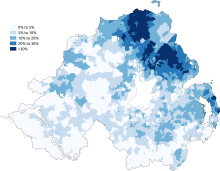 For the electoral constituency, see Northern Ireland (European Parliament constituency). 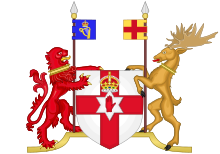 Northern Ireland (Irish: Tuaisceart Éireann [ˈt̪ˠuəʃcəɾˠt̪ˠ ˈeːɾʲən̪ˠ] ( listen); Ulster-Scots: Norlin Airlann) is a part of the United Kingdom in the north-east of the island of Ireland, variously described as a country, province or region. Northern Ireland shares a border to the south and west with the Republic of Ireland. In 2011, its population was 1,810,863, constituting about 30% of the island's total population and about 3% of the UK's population. 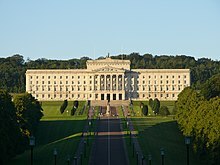 Established by the Northern Ireland Act 1998 as part of the Good Friday Agreement, the Northern Ireland Assembly holds responsibility for a range of devolved policy matters, while other areas are reserved for the British government. 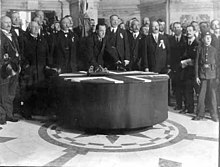 Northern Ireland co-operates with the Republic of Ireland in some areas, and the Agreement granted the Republic the ability to "put forward views and proposals" with "determined efforts to resolve disagreements between the two governments". 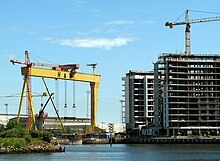 Northern Ireland has historically been the most industrialised region of Ireland. After declining as a result of the political and social turmoil of the Troubles, its economy has grown significantly since the late 1990s. The initial growth came from the "peace dividend" and the links which increased trade with the Republic of Ireland, continuing with a significant increase in tourism, investment and business from around the world. Unemployment in Northern Ireland peaked at 17.2% in 1986, dropping to 6.1% for June–August 2014[update] and down by 1.2 percentage points over the year, similar to the UK figure of 6.2%. 58.2% of those unemployed had been unemployed for over a year. ^ Martin, Ged (1999). "The Origins of Partition". In Anderson, Malcolm; Bort, Eberhard. The Irish Border: History, Politics, Culture. Liverpool University Press. p. 68. ISBN 978-0853239512. Retrieved 19 October 2015. ^ "BBC News | NORTHERN IRELAND | Republic drops claim to NI". 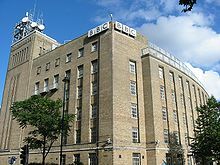 news.bbc.co.uk. Retrieved 2018-07-23. ^ McKay, Susan (2009-04-02). 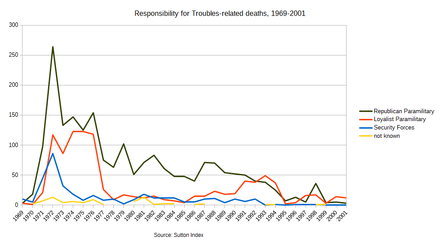 Bear in Mind These Dead. ISBN 9780571252183. 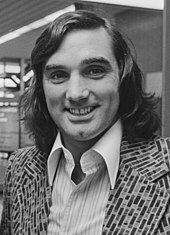 Ian Richard Kyle Paisley, Baron Bannside, was a loyalist politician and Protestant religious leader from Northern Ireland. 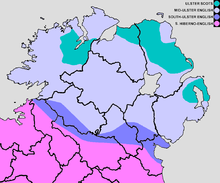 Ulster Scots or Ulster-Scots, also known as Ulster Scotch, Scots-Irish and Ullans, is the Scots language as spoken in parts of Ulster in Ireland. It is generally considered a dialect or group of dialects of Scots, although groups such as the Ulster-Scots Language Society and Ulster-Scots Academy consider it a language in its own right, and the Ulster-Scots Agency and former Department of Culture, Arts and Leisure have used the terminology Ulster-Scots language. 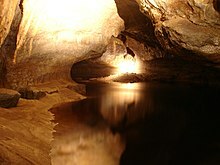 Northern Ireland is one of the four countries of the United Kingdom, situated in the northeast of the island of Ireland. 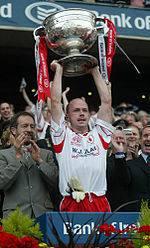 It was created as a separate legal entity on 3 May 1921, under the Government of Ireland Act 1920. 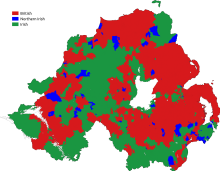 The new autonomous Northern Ireland was formed from six of the nine counties of Ulster: four counties with unionist majorities and two counties, Fermanagh and Tyrone, which had slight Irish nationalist majorities. 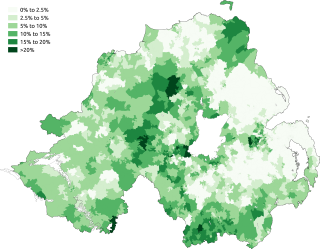 The remaining three Ulster counties with larger nationalist majorities were not included. 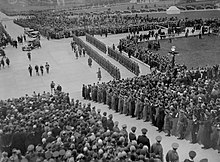 In large part unionists, at least in the northeast, supported its creation while nationalists were opposed. The Democratic Unionist Party (DUP) is a unionist political party in Northern Ireland. Ian Paisley founded the DUP in 1971, during the Troubles, and led the party for the next 37 years. Now led by Arlene Foster, it is equal with Sinn Féin in having the most seats in the Northern Ireland Assembly, and it is the sixth-largest party in the House of Commons. Following the 2017 general election, the party agreed to support a Conservative minority government on a case-by-case basis on matters of mutual concern. 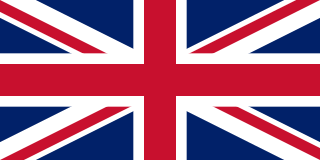 The official flag of Northern Ireland is the Union Flag of the United Kingdom. The Ulster Banner was used by the Northern Ireland government from 1953 until the government and parliament were abolished in 1973. Since then, it has had no official status. 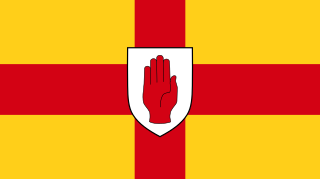 However, it is still used as the flag of Northern Ireland by loyalists and unionists, and to represent Northern Ireland internationally in some sporting competitions. 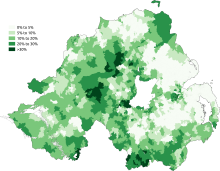 The Irish language is a recognised minority language in Northern Ireland. 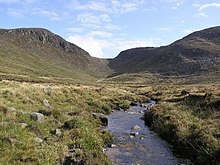 The dialect spoken there is known as Ulster Irish. Protection for the Irish language in Northern Ireland stems largely from the European Charter for Regional or Minority Languages. 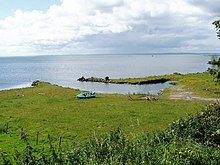 East Antrim is a constituency represented in the House of Commons of the UK Parliament since 2005 by Sammy Wilson, a member of the Democratic Unionist Party. The constituency has voted for unionist candidates since its re-creation in 1983. 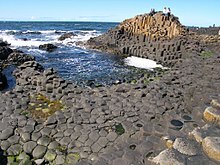 The Culture of Northern Ireland relates to the traditions of Northern Ireland. 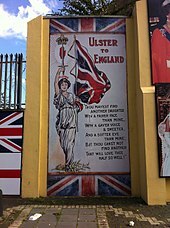 Elements of the Culture of Ulster and the Culture of the United Kingdom are to be found. 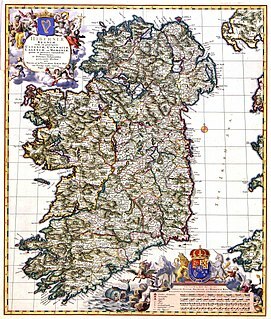 The repartition of Ireland has been suggested as a possible solution to the conflict in Northern Ireland. 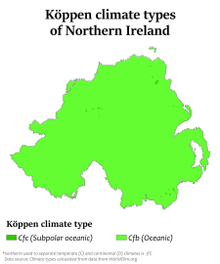 The following outline is provided as an overview of and topical guide to Northern Ireland. 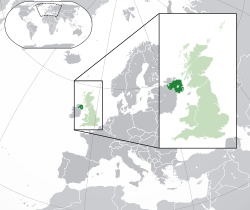 Since 1998, Northern Ireland has devolved government within the United Kingdom. 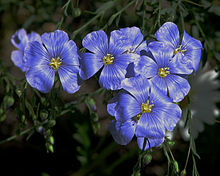 The government and Parliament of the United Kingdom are responsible for reserved and excepted matters. Reserved matters are a list of policy areas, which the Westminster Parliament may devolve to the Northern Ireland Assembly at some time in future. Excepted matters are never expected to be considered for devolution. On all other matters, the Northern Ireland Executive together with the 90-member Northern Ireland Assembly may legislate and govern for Northern Ireland. Additionally, devolution in Northern Ireland is dependent upon participation by members of the Northern Ireland Executive in the North/South Ministerial Council, which co-ordinates areas of co-operation between Northern Ireland and the Republic of Ireland.